Thank you so much for reporting this. 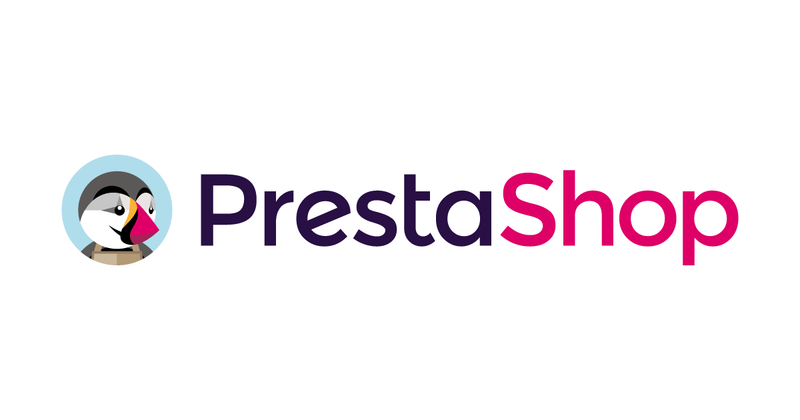 I can correctly see the product and if I go again to administration I can edit it, so I couldn't reproduce this issue on a fresh installation of Prestashop. Is there something I am missing? We would like to see if there is anything we can do on our side. You may need actual products to be there before this will appear as it might not if the shop is empty. I haven't been able to reproduce this. I created a few products and then created one in blank (which I couldn't save as I didn't set anything on it) and one only with a title which I didn't see in the store. Did you modify something in the instance? Like installing plugins, for example. It would be nice to have a list of things you modified, just to check if the integration with some plugins is not correctly working. Thanks for sharing the list, but unfortunately, I have been unable to reproduce this . Maybe the amount of data in your store is the key to reproduce this. Also, I've been checking your posts from the Prestashop community forum and as they said my recommendation is to create a new topic talking about this issue. They might know how to debug this issue better than me, as I think this issue is in the source code of Prestashop. Hi, this happens when you clicked in "product with combinations" radio button, then prestashop creates a empty product in database. Sorry my english. And ask in the Prestashop forums, as this may be a bug related to the application itself, and not the installer that we create or something related.